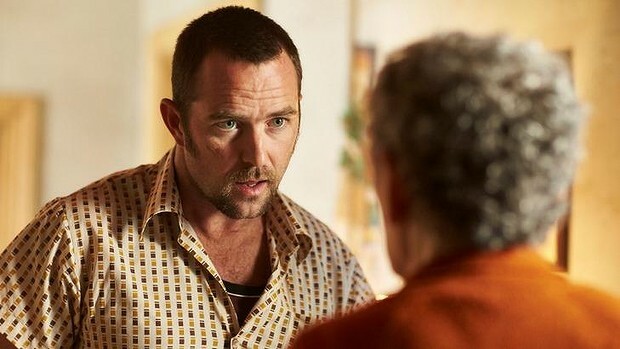 Sullivan Stapleton, seen here in the film Cut Snake, has won a role in a US pilot called Blindspot. Hollywood’s “pilot season” is barely under way and Australian actors have grabbed many of the roles in the crop of new shows. US free-to-air and cable channels produce between 70 and 90 pilots every year, from which a few dozen proceed to series. Of those, ultimately only a handful survive.